Beth Ann & Jessica's Helpful Savings: 1SaleADay: 26 pc train set $9.99 with free shipping. 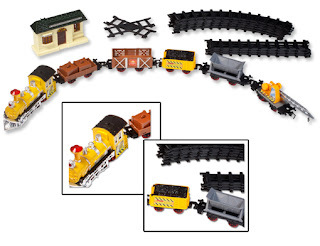 1SaleADay: 26 pc train set $9.99 with free shipping. 26-Piece Battery Powered Large Train Set with Authentic Train Sounds, Working Lights & Easy Track Assembly! Just $9.99 with FREE shipping! List price is $120, so this is 93% savings. 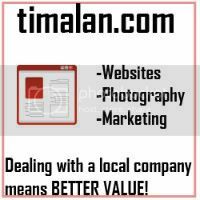 Check out this and other kids blowout deals on 1SaleADay. You need to sign up, but it's free.